O. W. Horton wears a jacket with velvet lapels, a satin waistcoat, and large bow tie. He rests his arm on a table. Title from James M. Keeney Album. Photograph is part of the James M. Keeney album of approximate twenty photos taken ca. 1855. 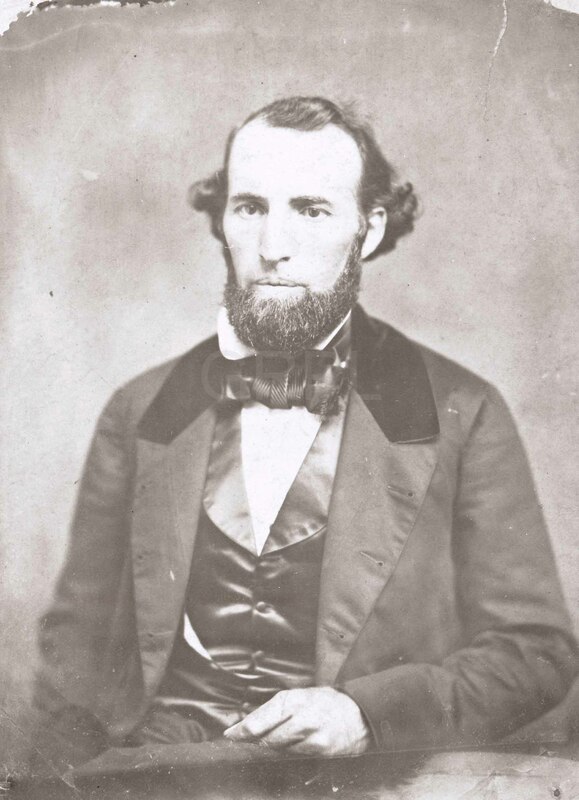 O. W. Horton was one of the early daguerreians in Grand Rapids.